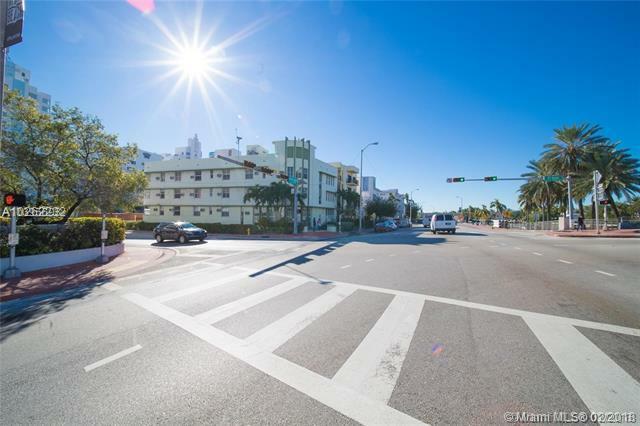 Completely remodeled and cozy 1 bedroom, 1 bathroom unit in the heart of Miami Beach - ONLY 2 blocks to the beach! 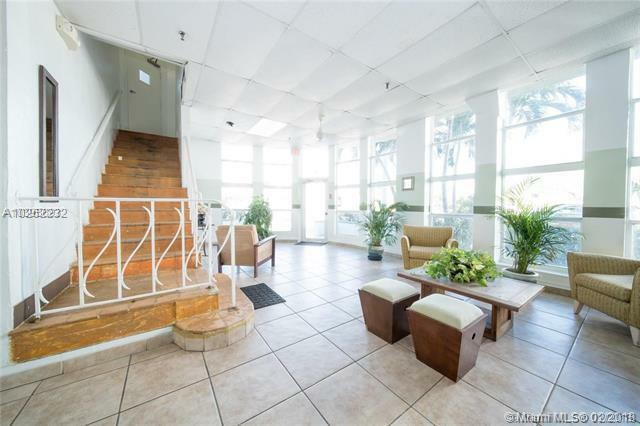 This cute condo offers tile floors throughout, renovated kitchen and bathroom, spacious living/dining area and more. The unit is well maintained with immaculate finishes throughout - it will leave no disappointments! 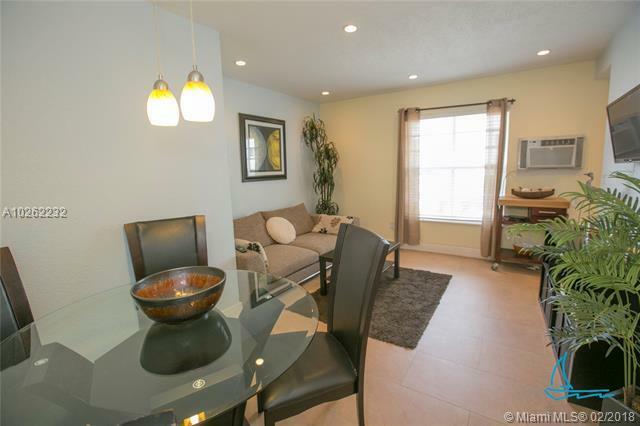 Perfect for both Investors, or Owner-occupants. 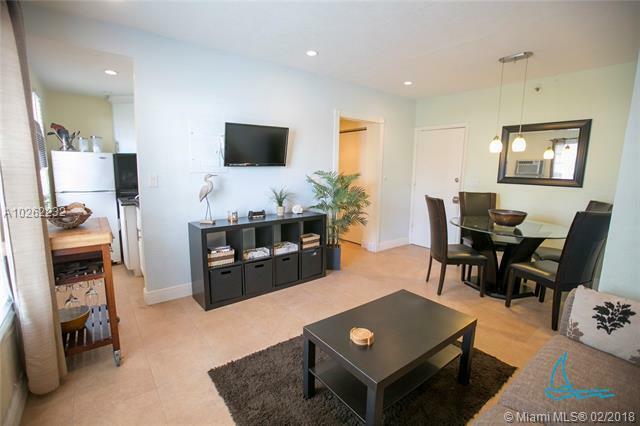 Centrally located near award-winning restaurants, shops, I-195 - which leads to major highways, and more!.Don't miss your opportunity to own this beautiful unit!